Some people just can&apos;t seem to colour inside the lines (*points to self; sighs*). Or keep cuticles clean when they paint their nails (am particularly hopeless re: painting right-hand nails -- #righthanded). 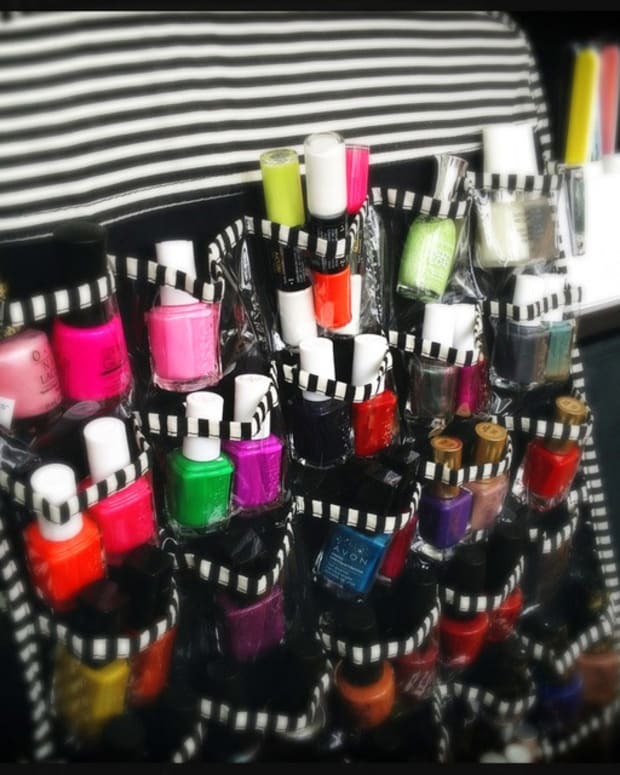 Not a problem for a pro at say, Tips Nail Bar, or any other noted manicure bar or salon. But for regular folk, sometimes... &apos;nuff said. Shaky-hand types could clean up polish-smeared cuticles with acetone and a Q-Tip (hands up if you&apos;ve noticed how easy it is to go through 400 Q-Tips). Or you could go the preventative route with... craft glue? Well, why not? It dries clear, then peels off easily after you&apos;ve finished your mani. Right? Or you could keep cuticles clean with a pre-mani smear of Vaseline. 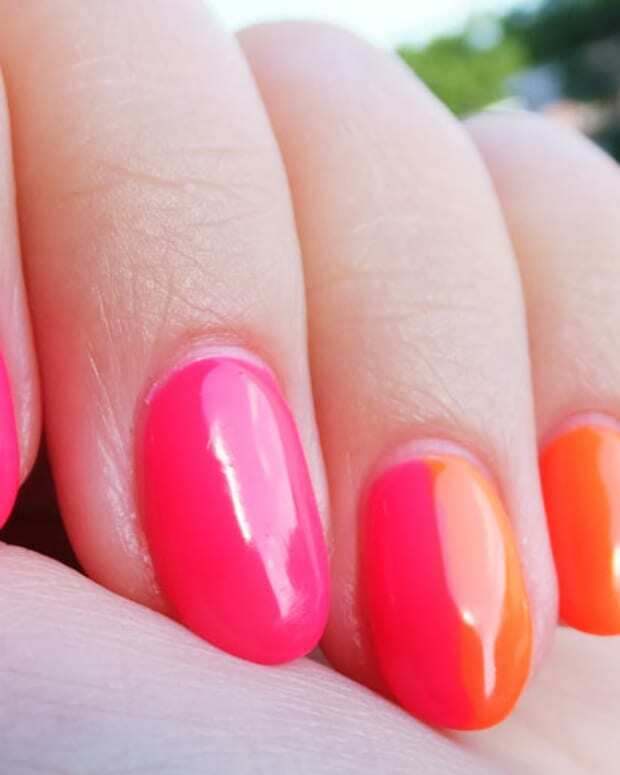 Or rub oil around your nail bed, and swipe the nail with acetone before painting. 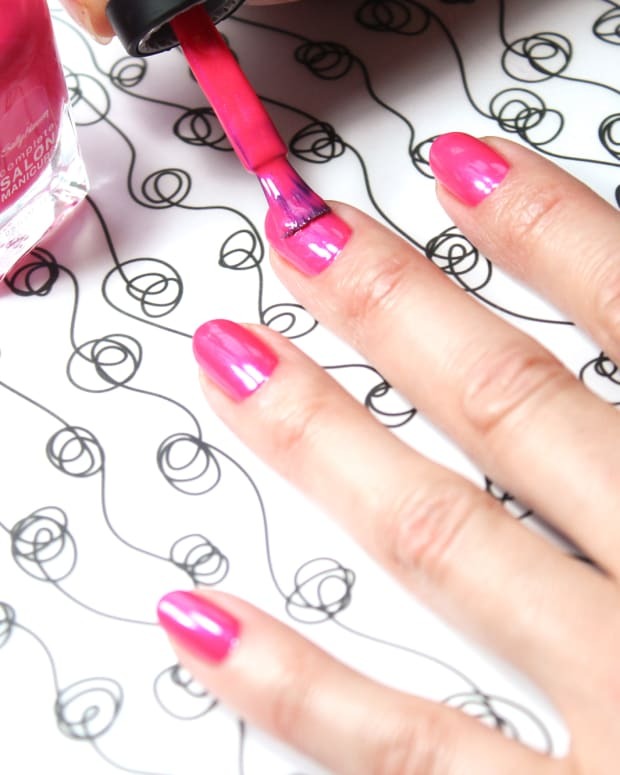 If you lack a steady polish hand, how do you ensure you colour inside the lines? 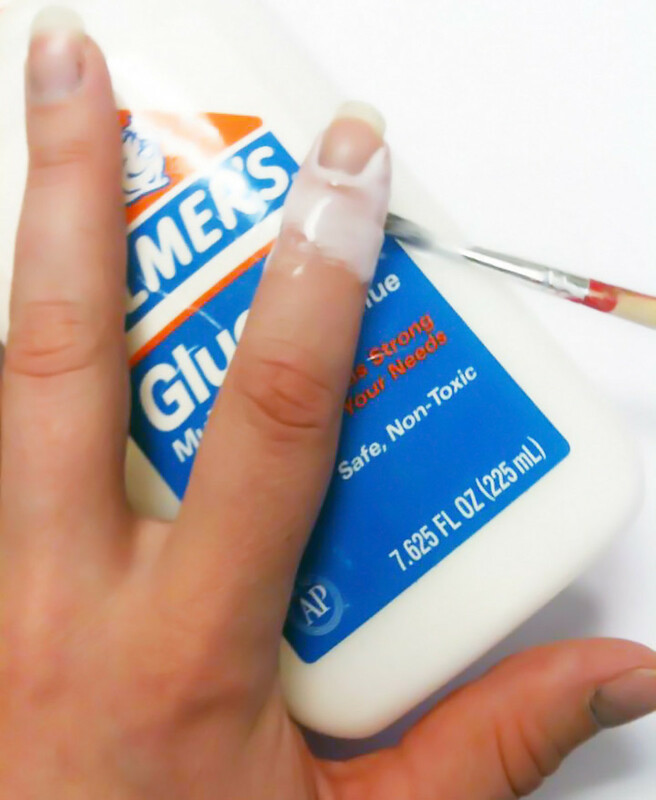 How &apos;bout that glue idea? Craft glue image via DIYCozyHome.com via Melody Prosser who asked me about this on Facebook. Opening mani in Gelish Shake it &apos;til You Samba by Leeanne Colley, Tips Nail Bar. HOW TO PAINT NAILS LIKE A MANIGEEK!